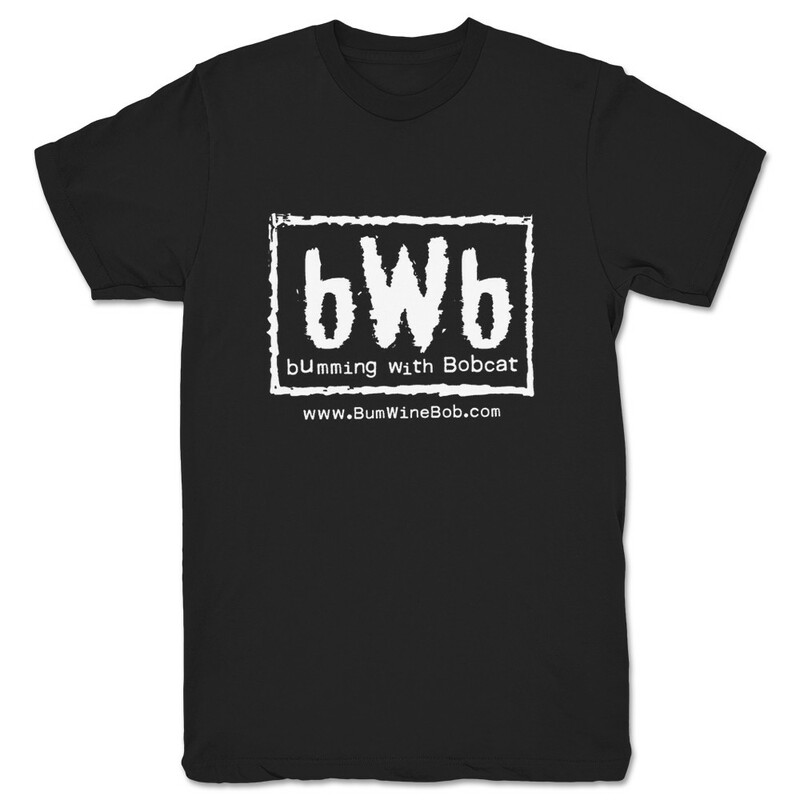 The first LIVE edition of Bumming with Bobcat on the SFD Radio Network is in the books! What did you miss? What's the word? 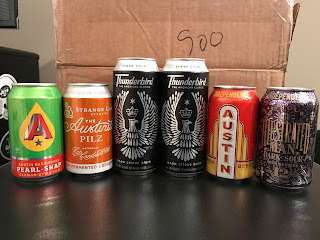 I FINALLY got my hands on some Thunderbird Hard Citrus Brew thanks to @ribbon512 and this wonderful package from the great state of Texas! 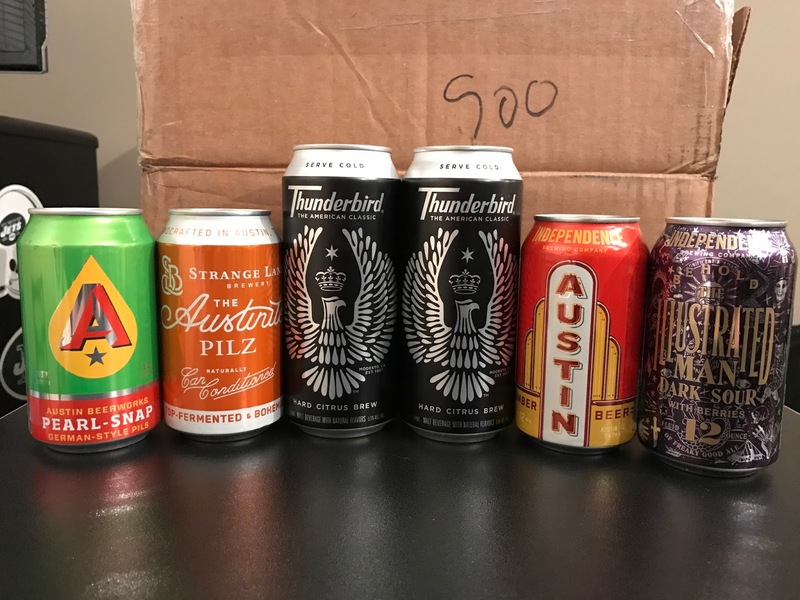 To celebrate this occasion, we are cracking open a can of the dirty bird for a live taste test! 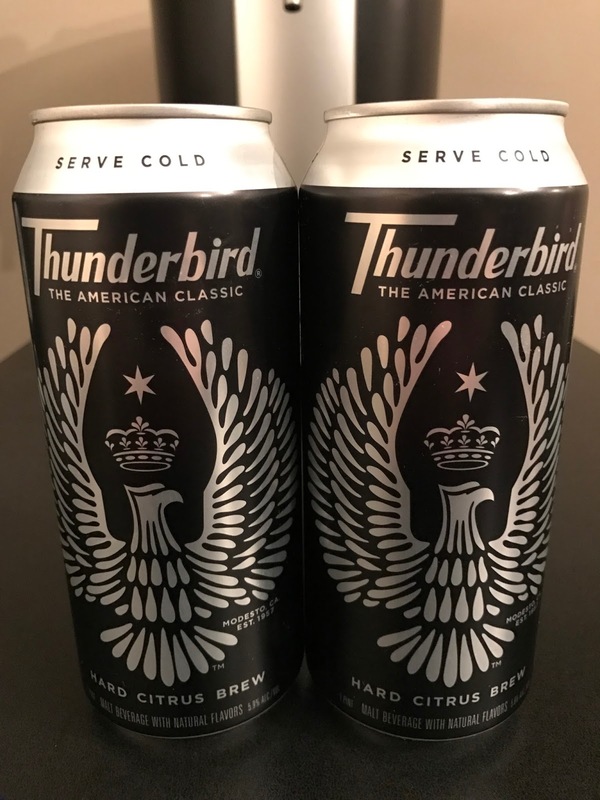 Did they take my Thunder Dew concoction and create their own beverage? 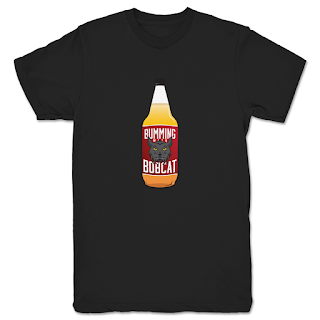 Does it get the Bum Wine Bob seal of approval? Let's take a sip and find out! 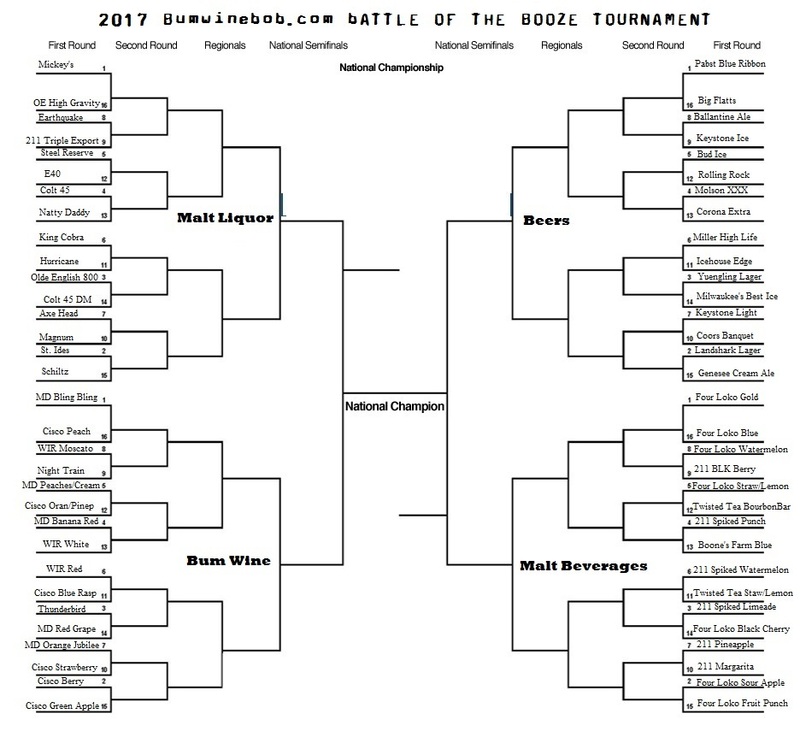 The 2017 bumwinebob.com battle of the booze tournament is getting ready to tip off and we have the official bracket reveal as we break down some of the first round matchups! 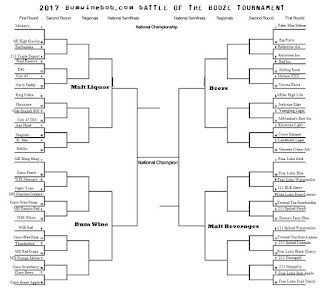 Who will be called champion? Make sure to cast your votes once the polls open this Wednesday! Remeber that you can now listen to Bumming with Bobcat LIVE on Monday nights at 10pm EST on slingsflingsanddlingalings.com amd still listen to the archives on BlogTalkRadio, iTunes, Stitcher, and Google Play if you can't be with us LIVE! Also, don't forget to help support Bumming with Bobcat by ordering your own shirts at What A Maneuver and stay tuned for the official koozie availability announcement! Check to see if the glass Mickey's 40's are now available in your area!